We are a bit behind schedule on this, but it is time to get it moving! 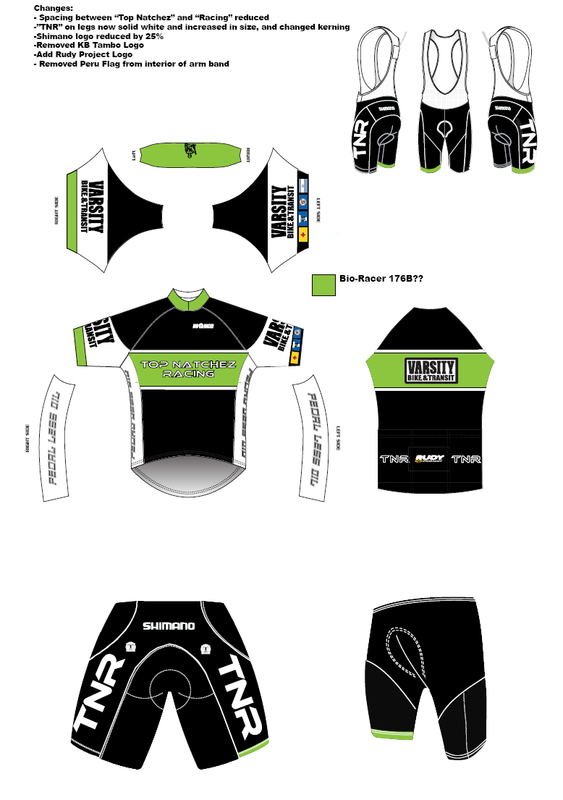 Here is the concept for the 2013 kit, and there have been a few changes but it is mostly the same. Over the next few weeks we will be getting the order together so start figuring out how much you want to spend, as based on last year, we will likely only order once. This entry was posted on February 24, 2013 by coll0412. It was filed under Uncategorized . Kit design is great. Do we have a spreadsheet set up online?